Lights, camera, dancing—just a few of the things that make up a fabulous night out in our sparkling city of Perth (assuming you don’t have the personality of a beached squid). Well strap yourselves in Perthlings, your weekend plans are about to get significantly better. 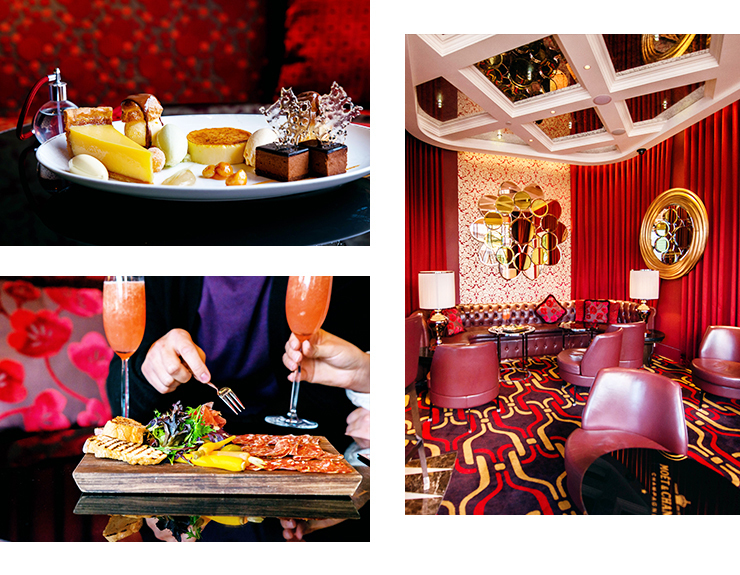 Crazy Horse: Forever Crazy is hitting Crown Perth’s glittering shores, bringing you an authentic French experience without the jet lag. Endorsed by the likes of (KWEEN) Beyoncé and Madonna, Crazy Horse is the taste of Paris that the world can’t get enough of. By many measures, Crazy Horse is the most sensual, stunning and sophisticated cabaret ever. Originally founded in 1951 by Alain Bernardin, Forever Crazy comes direct from Le Crazy Horse Paris, featuring the best of the best acts from the legendary show. An endlessly clever and artistically unique performance through the use of seductive costuming and lighting, Forever Crazy marries the show’s long heritage with modernity. Crazy Horse dancers are classically trained and specifically cast for their stage presence, charisma and a certain (read this in your strongest, sexiest French accent): ‘je ne sais quoi’. Throughout the performance, dancers are bathed in rich textured lights and the performance relies on reflections and shadows to create a stunning sensory experience which plays on illusions. Best date night #ever for bae?! After a stellar showcase in Melbourne, the creative, feminine Crazy Horse show will be performing in Perth. 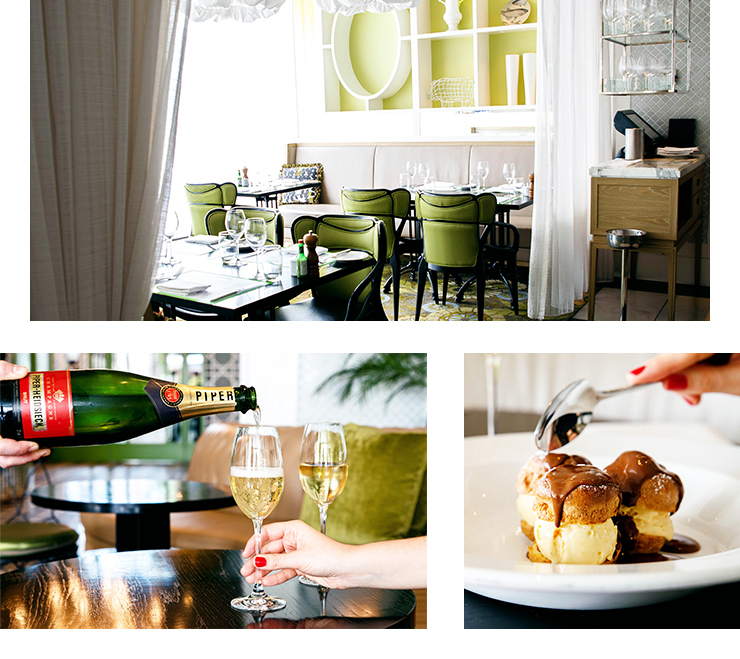 Up your date night game by snagging a table at La Vie champagne bar, where signature cocktails are mixed with champagne to kick the night off right. There is also a killer tasting dessert plate which will automatically win you another date. Once you’ve eaten your weight in oysters, move onto Bistro Guillaume for cheese boards and chicken liver parfait. Platinum tickets for Crazy Horse: Forever Crazy Crown Theatre Perth include the best seats in the house and a complimentary bottle of champagne to share between two. Go on—you deserve it. Where: Crown Theatre Perth, Crown. Book tickets here. Editor's note: This article is proudly sponsored by Crown Theatre Perth and endorsed by The Urban List. Thank you for supporting the sponsors who make The Urban List possible. Click here for more information on our editorial policy.